Known for its charisma and intelligence, making it a widespread family pet around the world. 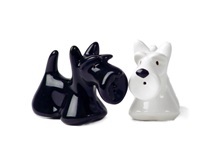 The super posh Poodle is depicted gorgeously on this ceramic salt and pepper cruet set! 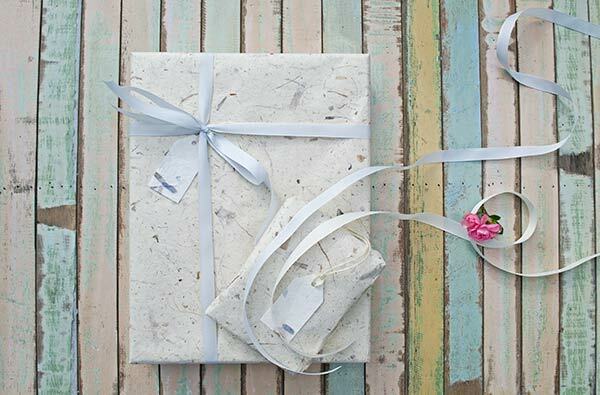 Handmade with cartoon styling from high-grade Japanese clay. Contrasting in classic black and white to ensure this man's best friend stands out on your table top. An ideal gift for a dog lover. A cartoon style Poodle ceramic salt and pepper shaker set with a modern black and white colour contrast which will fit in any style of table setting.